Are you a mum who needs to exercise? 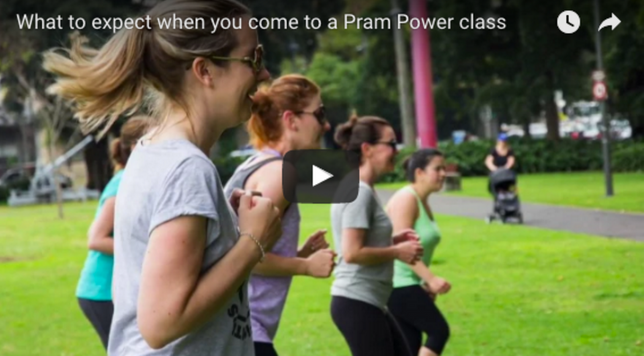 Pram Power makes it easy for mums to get moving after having a baby. Enjoy friendship and support while you build fitness, strength and safely look after your post-natal body. Enhance your little one's learning with songs, rhymes and counting. Our classes are for all fitness levels. 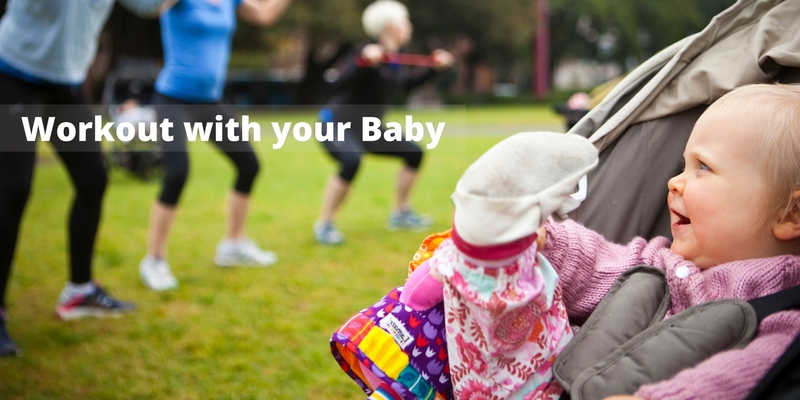 Babies and toddlers are welcome to come exercise with mum! Pram Power Mum's don't need to choose between looking after themselves or their baby. 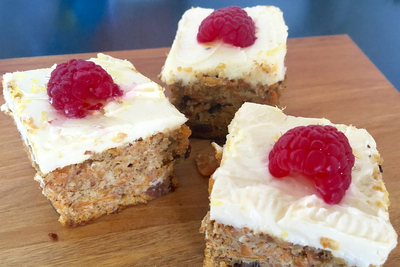 It's guilt-free mum time! We offer a free Starter Session so come and try a class today! Fresh Air, Exercise, Great Mums - I'm in! Choose the membership that suits you and your baby. Monthly memberships provide great value the more times you join us each week. 10 & 20 class passes for flexibility to come when you can. 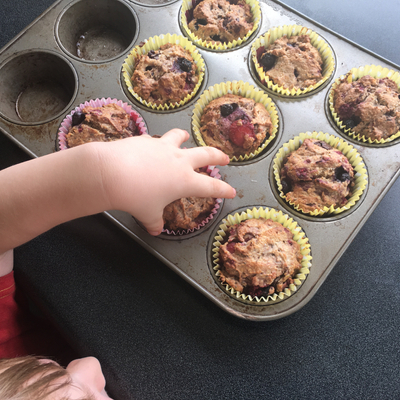 Wholefood baking with less sugar and more goodness. It's more sustaining and great for the kids. Click on the images for the recipes.